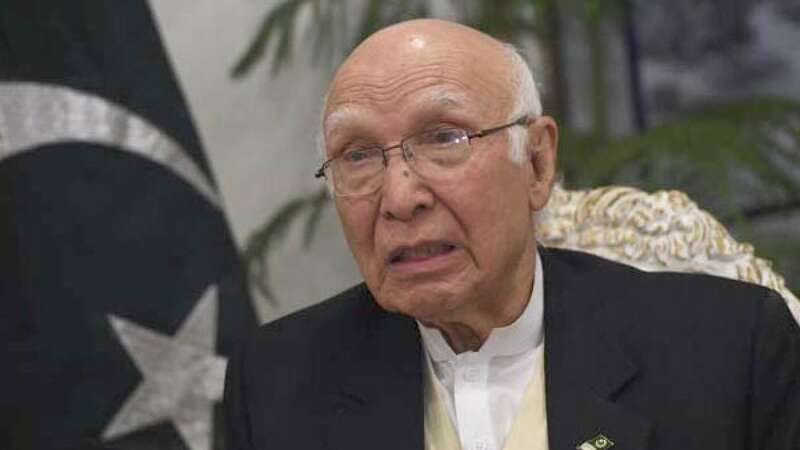 New Delhi : In a possible way to change the tone of India and Pakistan security level talks scheduled on August 23, Hurriyat leaders on Wednesday received an invitation to attend Sartaj Aziz’s reception party in New Delhi. Key Hurriyat leaders, including chairperson Mirwaiz Umer Farooq and Syed Ali Shah Geelani, have been invited for the reception hosted by Pakistan High Commission. Last year, India had called off talks between foreign secretaries of both countries after a similar meeting. India has lined up a meeting on the lines of agreement by Nawaz Sharif and Prime Minister Narendra Modi during the Summit in Russia this year. Issues like attack on Police station in Gurdaspur, continuous ceasefire violations will be put forward during the meeting. Some senior leaders have already predicted that no outcome is desired from such talks as to every point we will make they will come up with another point.